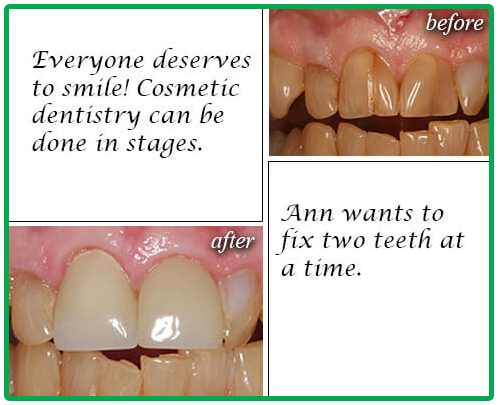 Porcelain veneers are often used because they are easy to place, fast, and look completely natural. They are also relatively affordable considering they last a decade or longer with proper care. Veneers are stain-resistant and incredibly durable. 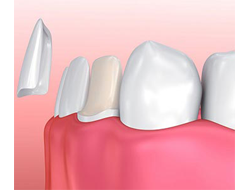 Patients may choose porcelain veneers as an alternative to more extensive treatments such as orthodontics, professional teeth whitening, and composite resin bonding.